It’s that time again!!! 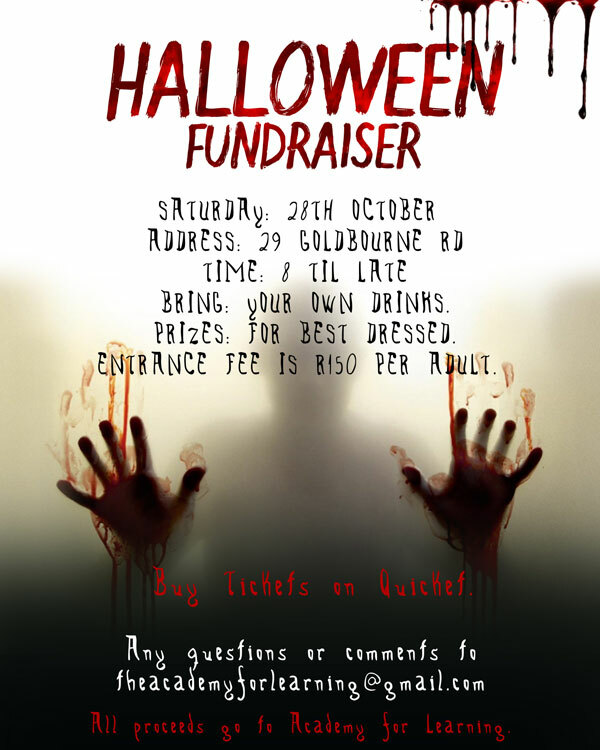 Halloween is coming for you… Join us for a night of bewildering and bewitching with the added bonus that this event is a fundraiser for the Academy for Learning. Dress up, show up and expect a night you will never forget. 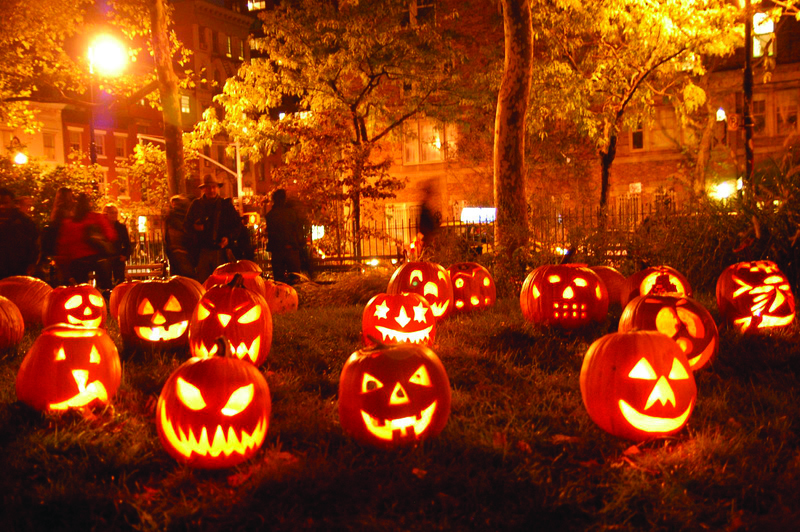 This is our 3rd year running and we can’t wait to show you all the new spooky tricks we have discovered. Invite friends and family and come get that blood pumping! Remember to bring your own drinks and cash for food and games! Academy for Learning provides a unique and specialized environment for children who learn differently. We create a space that makes learning fun and exciting but more importantly more accessible for each specific child. Help us provide more state of the art technology to their classrooms. We are saving for a Smart Board!